The number of Massachusetts foreclosure petitions – the first step in the Bay State foreclosure process – declined 86 percent in May compared to May 2012, leaving little doubt that the Massachusetts foreclosure crisis is history. The Warren Group, publisher of Banker & Tradesman, reported June 20, 2013 that there were only 248 foreclosure starts, the first time the number of foreclosure petitions fell below 250 since The Warren Group started collecting foreclosure data in 2006. The 248 foreclosure petitions in May compares to 1,779 foreclosure petitions recorded in Massachusetts in May 2012. The number of May foreclosure starts is significantly less than the previous low of 350 in June 2008 and below the 370 recorded in April 2013. 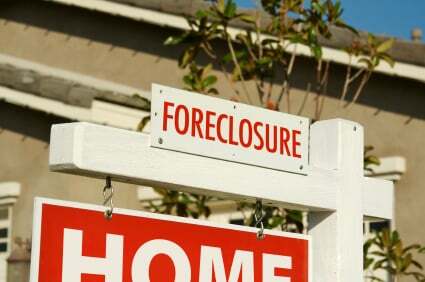 Through May of this year, 2,698 petitions to foreclose have been filed in Massachusetts, a decline of 66 percent from 7,877 foreclosure petitions recorded during the same period in 2012. Foreclosure deeds, which represent completed foreclosures, dropped more than 68 percent to 251 in May from 796 in May 2012. A total of 1,246 foreclosure deeds have been recorded in the first five months of 2013, down almost 69 percent from 4,011 during the same period last year. The number of advertised auction notices also dropped dramatically in May. There were 447 auction announcements in May, down 69 percent from 1,446 in May 2012. Auction notices through May 2013 were down about 73 percent, declining to 1,925 from 7,023 during the first five months of 2012.